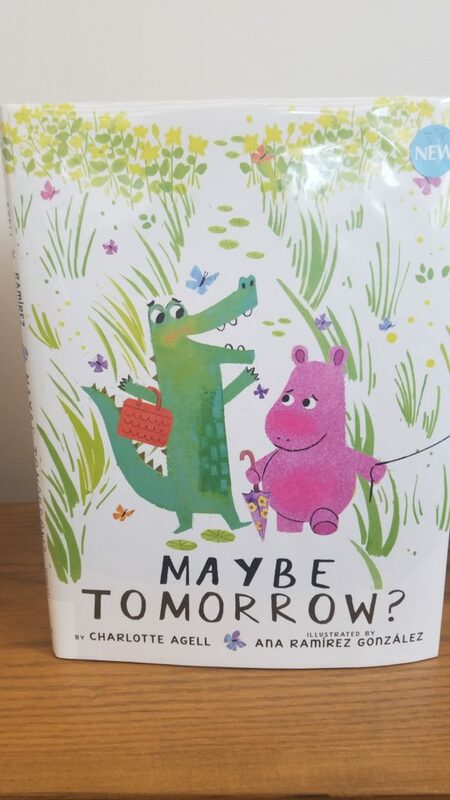 Stop by and check out our new selection of childrens books for the spring season. We have a big selection of all new titles and some old favorites for your reading pleasure. 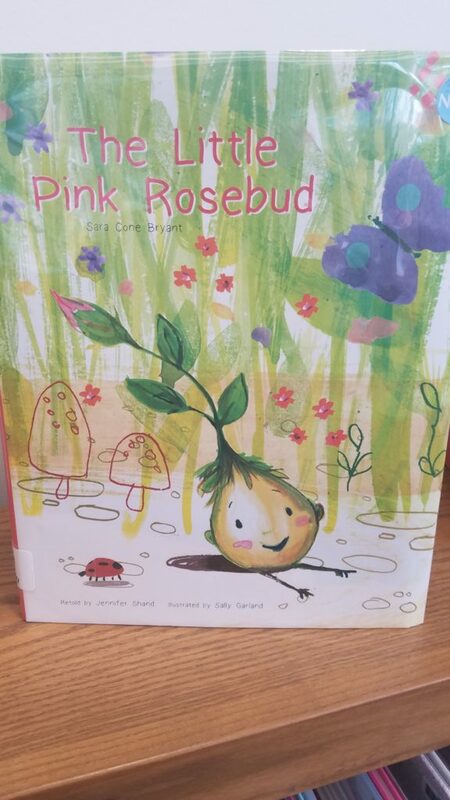 Some new titles we have available are Diana Dances, Wake up Color Pup, Chicken Talk, Goodbye Winter- Hello Spring , The Little pink Rosebud, The Rabbit Listened, Little Yellow Truck, Maybe tomorrow and many more.